 After a long and hard winter of training, BTC took to home water for Coalporters regatta. The Junior Men’s squad eased to wins in both the four and the pair. Luke Betteridge and Rory Smith firstly safely navigated the final in the Pair before cruising home in the four expertly stroked by Max Moody with Thomas Potentier in the bow, coxed by Ryan Weaver. The Ladies Novice four of Michelle Collins (Str), Lucie Chick, Pip Hiscock, Sari Geiring (Bow) and cox Chloe Weaver kept pace with a well drilled Christchurch crew throughout the race. Despite being half a length down at the opening, the ladies began to overturn their deficit at the scrapyard culminating in a win by one length. Milly Paul comfortably won Ladies Junior Sculls over Poole. Milly efficiently steered the difficult course gaining every advantage she could get. Her fitness proved to serve her well as she moved away from the Poole sculler on the return leg culminating in a win by clear water. The Masters 50 of Kaye Hume (Str), Malc Hume, Chris Pitches, Steve Paul (Bow) and cox Rhys Weaver also won their race in a similar fashion to their club mates. Winning from start to finish they rowed well to finish clear of their Coalies counterparts. Adam Ratcliffe showed promise in his quest for success at Senior Sculls. Racing against James Foad, Adam stayed with the ex-Olympian ending with a two-length defeat. With plenty of rough regattas to come, the signs for Adam look positive. Adam then went on to race in the Senior Pairs final with Phil Sturley. They raced very well finishing two lengths adrift of the winners Itchen. Gav DeCourcy also managed to reach the final of the Men’s Junior sculls despite being a Novice Sculler. Based on that performance, Gav will soon be a Junior sculler himself. The Novice Men’s squad also showed promise with both the A and B crews performing well. With 5 wins and a crew in every final that BTC had entered, the aggregate trophy was awarded with Simon Edwards collecting the trophy. Positive signs for the season ahead. With more hard work behind the scenes, 2018 is sure to be littered with silverware.